Along with PEN America's annual literary awards, the organization also honors "outstanding careers and lifetime contributions to the world of literature and drama of our era, as well as the promise of emerging talents." 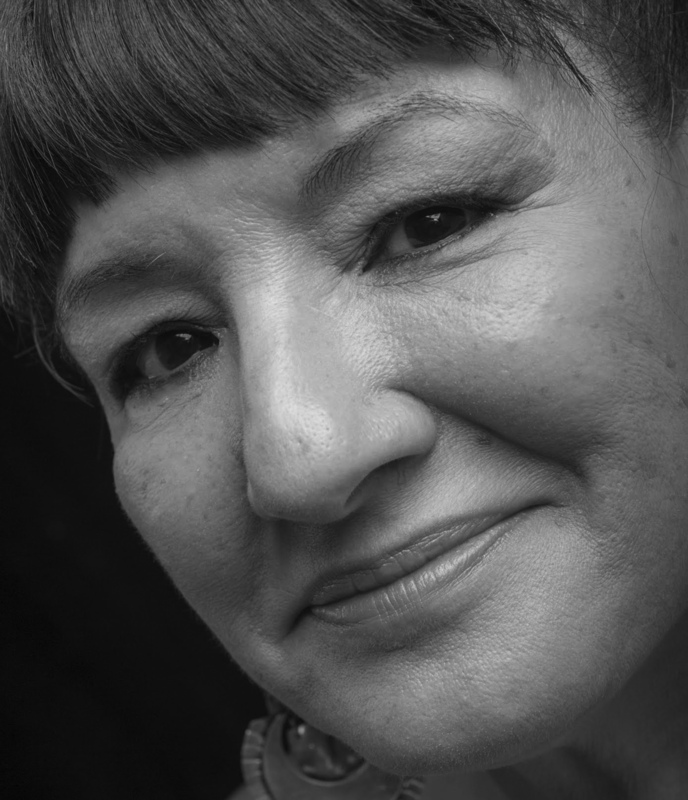 This year's recipients include Sandra Cisneros, who will receive the PEN/Nabokov Award for Achievement in International Literature, given annually "to a living author whose body of work, either written in or translated into English, represents the highest level of achievement in fiction, nonfiction, poetry and/or drama, and is of enduring originality and consummate craftsmanship." Jonah Mixon-Webster is being honored with the PEN/Osterweil Award for Poetry, given to "a poet whose distinguished and growing body of work represents a notable and accomplished presence in American literature." In addition, Jackie MacMullan will receive the PEN/ESPN Lifetime Achievement Award for Literary Sports Writing, recognizing "a living sports writer for their literary merit and dedication to sports writing with keen knowledge, insight, and a literary voice"; Larissa FastHorse the PEN/Laura Pels International Foundation for Theater Award, given to a playwright "working at the highest level of achievement in mid-career"; and Alexandra Watson, editor of Apogee Journal, the PEN/Nora Magid Award for Editing, given to a magazine editor "whose high literary standards and taste have, throughout his or her career, contributed significantly to the excellence of the publication he or she edits." Honorees will be celebrated at the 2019 PEN America Literary Awards Ceremony on February 26 in New York City, hosted by stand-up comic, actor, filmmaker and podcast host Hari Kondabolu.